Registration for the 2019-2020 school year is now being accepted on a first come, first served basis. This program introduces children to the classroom setting where children can feel safe away from their parents. 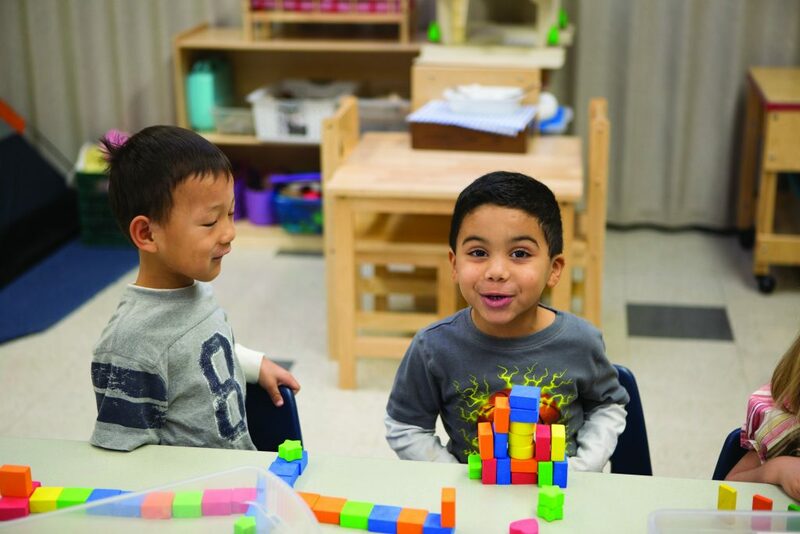 Emphasis is placed on social interaction, emotional growth and learning through play. Thoroughly Threes meet at Civic Center, Boulder Point, and South Point. The Parent Handbook is coming soon! Children must be 3 by September 1 of the school year they will be attending. 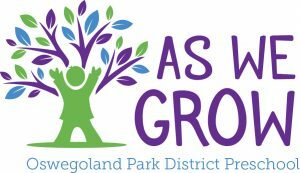 “I love the [Park District’s] Preschool Program!! 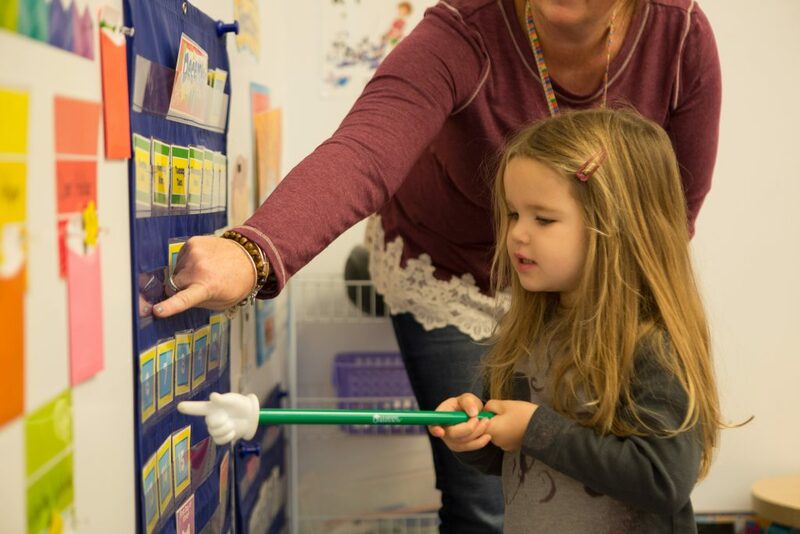 As a parent and a teacher, it is important for me to find a program that would engage my child in many creative ways and also make it fun for my children.” ~Lisa P.
Our classes for four year olds places greater emphasis on readiness skills needed for kindergarten including language, phonics, reading, and math concepts. Classes are designed to help children learn and grow in a stimulating and enriching environment. 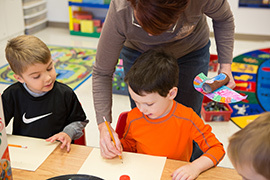 Pre-Kindergarten meets at Civic Center, Boulder Point, and South Point. Children must be 4 by September 1 of the school year they will be attending. 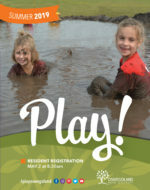 This unique nature-based curriculum combines our high-quality early childhood learning program with age-appropriate play-based educational activities. Children will discover the natural world while developing cognitive, physical, social, emotional, and creative development. 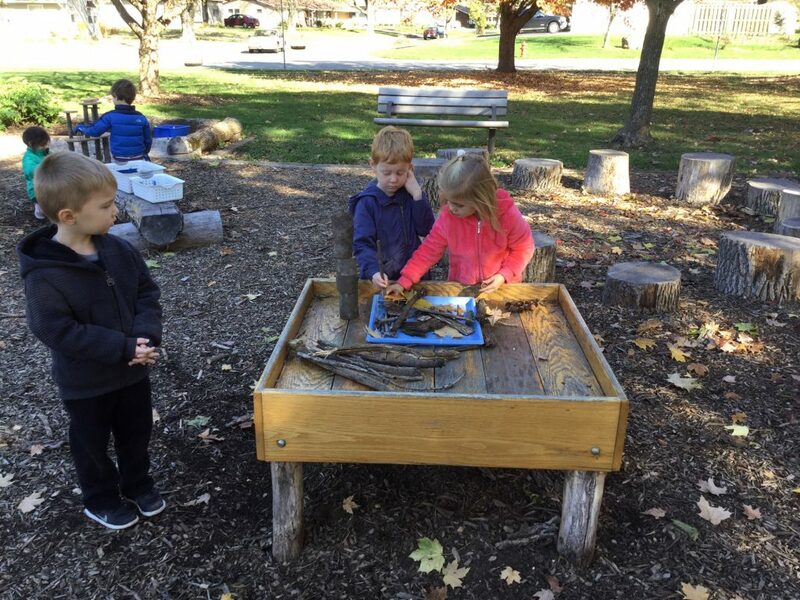 The Nature-Based Preschool outdoor classroom is located at the Civic Center. Registration for the current, 2019-2020, school year is available on a first come-first served basis. Call 630.554.4060 for availability and registration forms. We’re excited to introduce our parents and participants to our exceptional staff of Preschool Teachers. All teachers are required to complete 15 hours of continuing education per year. In addition, they are CPR/AED and First Aid certified. Looking to extend your Preschooler’s day? Try an enrichment class!